Each year in the darkest of winter, Color of Thunder digs in with Culver City’s Industrial Creative to build a new website for the FX Channel’s Spring ad campaign. This year was no different, and I’m happy to say that it was the most successful project to date. 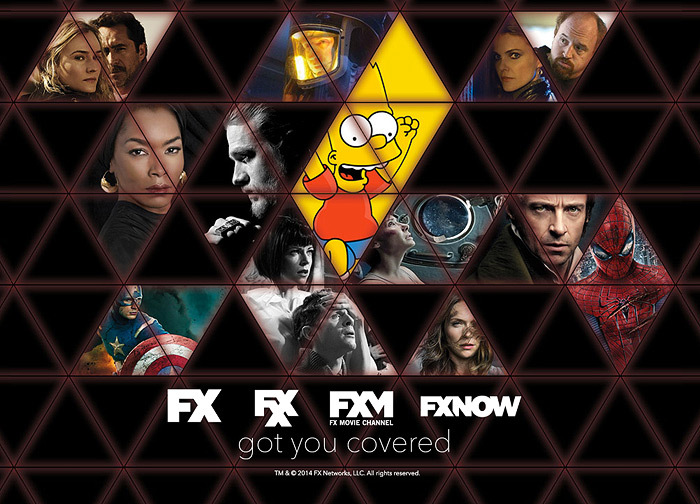 The 2014 FX Ad Sales website.